Torch calories and tone your bod with high-intensity interval-training classes at this new niche gym. 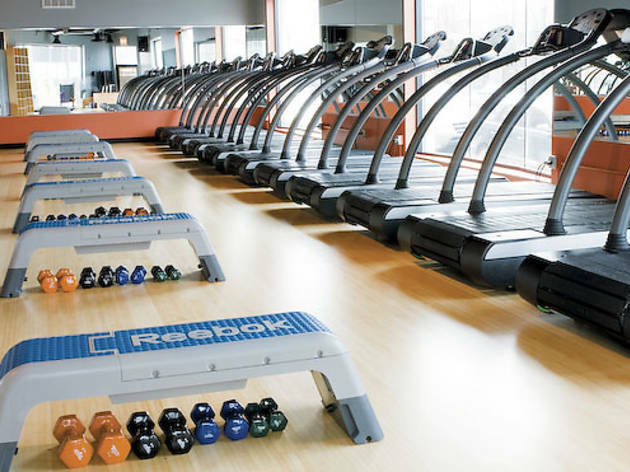 CIRCUIT ACT There’s no time to get bored at Lincoln Park’s newest boutique gym. Inspired by Barry’s Bootcamp in Los Angeles, neighbors and seasoned fitness instructors Bonnie Micheli and Tracy Roemer’s high-intensity training studio is all about torching calories and toning your bod in 60-minute classes with four 15-minute intervals. 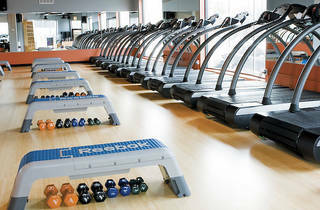 With 12 treadmills in the space, 24 students alternate between walking, jogging or running and doing weight reps on the floor, focusing on different muscle groups depending on the class. Classes start at $18–$24 for drop-in; $195 for monthly unlimited. 2156 N Clybourn Ave (773-360-8228, shred415.com).